WJ Dorman is an honorary fellow in Politics and International Relations at the University of Edinburgh. His publications include articles in Security Dialogue and the International Journal of Urban and Regional Research as well as a number of book chapters, based on his 2007 PhD thesis, completed at the School of Oriental and African Studies in London. 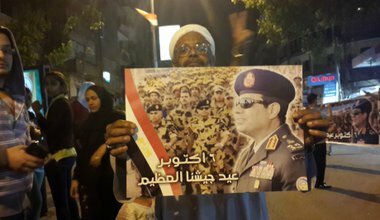 He is currently at work on an updated monograph version, exploring the legacies of Cairo’s neglectful rule for post-Mubarak governments. He tweets at@wj_dorman. 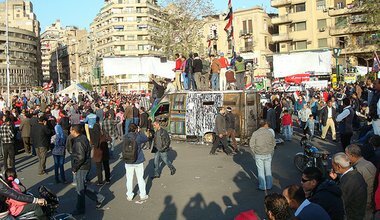 Cairo’s new rulers have few plausible solutions to the longstanding problems of political economy and while Egyptian civil society failed to democratise the political order in the wake of the Mubarak overthrow, it remains a potentially revolutionary force. 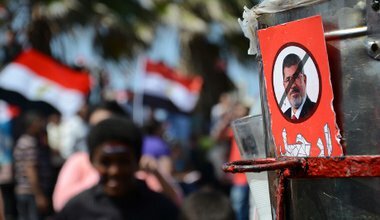 The impending collision of the Morsi government with its opponents and (perhaps) the military broadly fits a cyclical pattern of Islamist collaboration with state forces observed over the previous six decades of Egyptian politics.